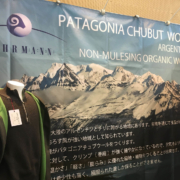 Fairs & Events Archives - Fuhrmann S.A.
On 20 to 22 February 2019, the 16th Japan Yarn Fair 2019 was held in Ichinomiya City in Aichi, Japan. 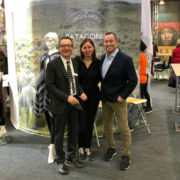 At the fair, a total of 60 companies exhibited their yarns to more than 6000 visitors. 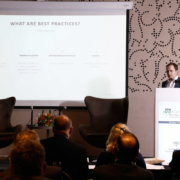 On 3-4 December 2018, the International Wool Textile Organisation held its annual Wool Round Table event in Buenos Aires, Argentina. 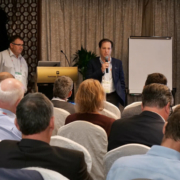 The round table event brought together 50 international wool industry leaders to discuss current topics. 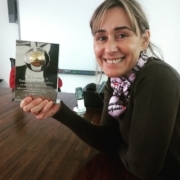 On Thursday 10 May 2018, Fuhrmann won the 8th edition of the Export Excellence Award in the category ‘Sustainable Export Project’. 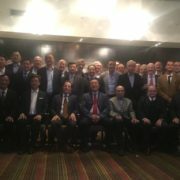 A long-term relationship between Chinese wool manufacturers and Argentinian wool suppliers On 13 April 2018, a delegation of the China Wool Industrial Association met in Buenos Aires with representatives of the Federation Lanera Argentina (FLA). The purpose of the Chinese visit to Argentina was to better understand local production and review the Argentinian wool clip. 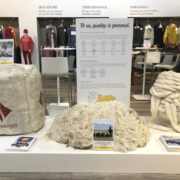 On 27-31 January 2018, the Fuhrmann team attended the International Sports and Outdoor fair in Munich, Germany. 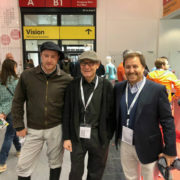 The joint stand together with Schneider and Schoeller was a lively hub for customers and potential customers to visit and to explore new ideas. 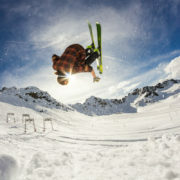 The Fuhrmann team will be heading to Munich at the end of January to exhibit at ISPO, the world’s largest trade fair for sports equipment and fashion.